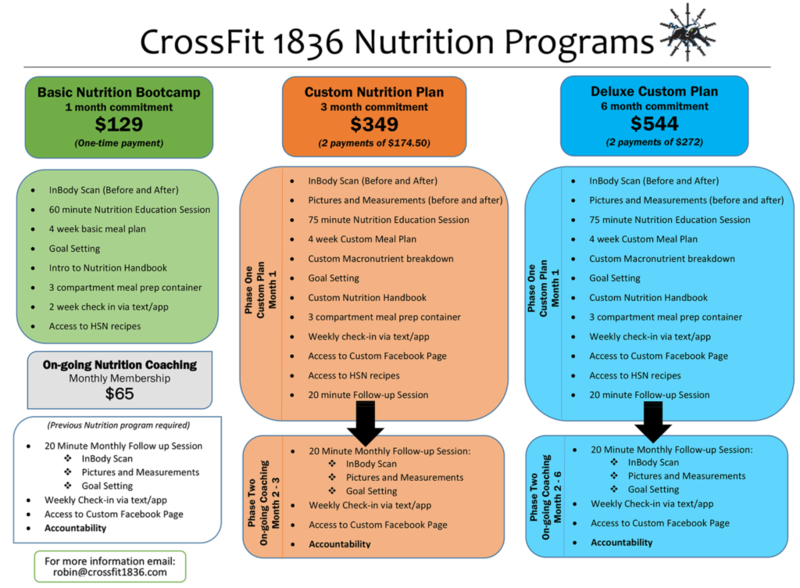 Schedule your free nutrition consultation to get started with this service. RECEIVE A FREE COPY OF OUR E-BOOK! Fill out the form to receive your copy today! Fill out the form to receive a copy of our e-book! 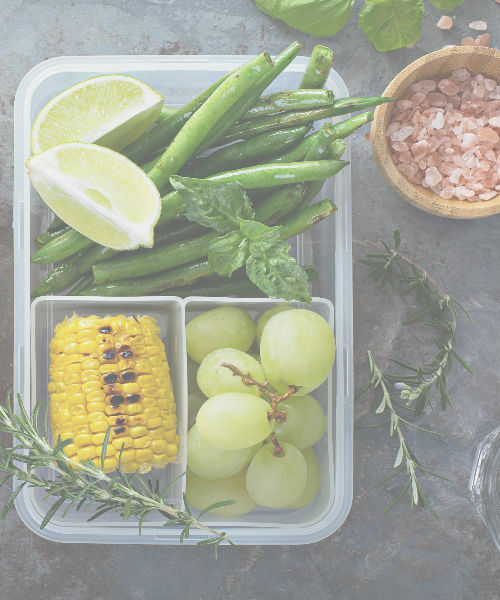 Our Nutrition Coaching Program at 1836 is very unique and is designed to provide individuals with an easy, science-based approach to nutrition and wellness, using simple behavior modification strategies to create positive change without the stress of “dieting”. 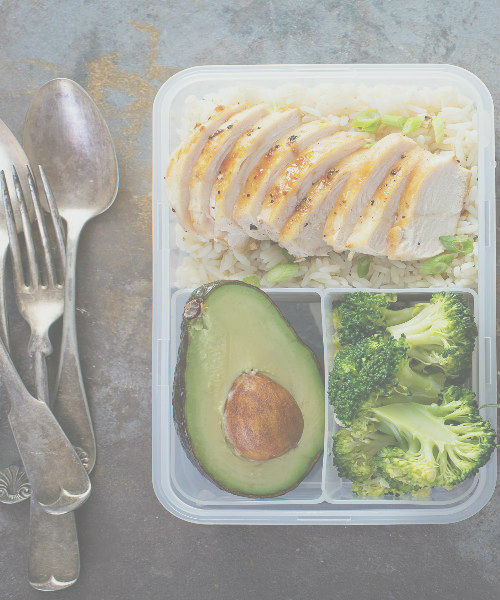 Imagine the confidence you could have walking into the grocery store or a restaurant knowing exactly what you should eat to not only feel great but look great too!